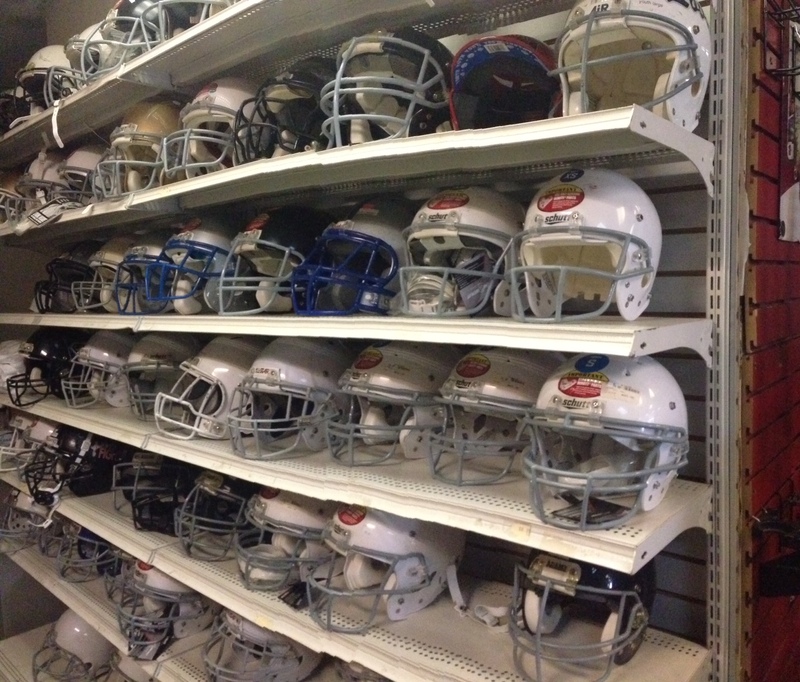 Second Hand Sports sells NEW & USED football gear! 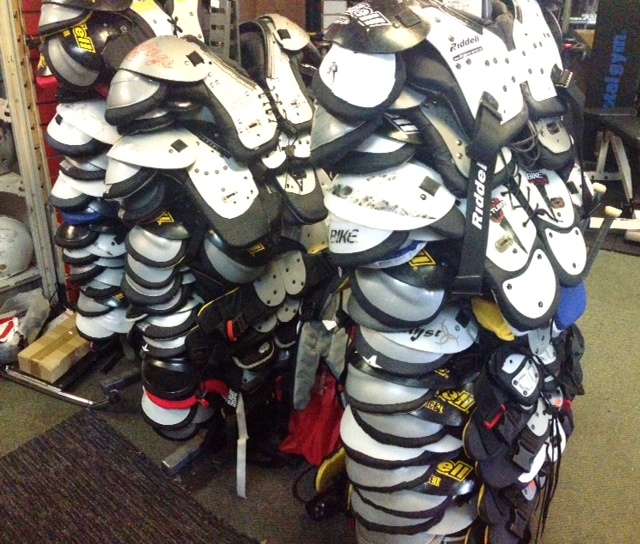 Pants, helmets, shoulder pads, mouth guards, face masks, socks, cleats; we’ve got it all! We will also BUY your gently used equipment. Please call, email, or stop by one of our two Second Hand Sports locations for a quote!